Posted on October 29, 2014 | Comments Off on W Hudson Bay polar bear population no longer “declining” – where are the headlines? Why are the #saveourseaice folks at Polar Bears International, who have being working in Western Hudson Bay for decades, not dancing in the streets of Churchill? 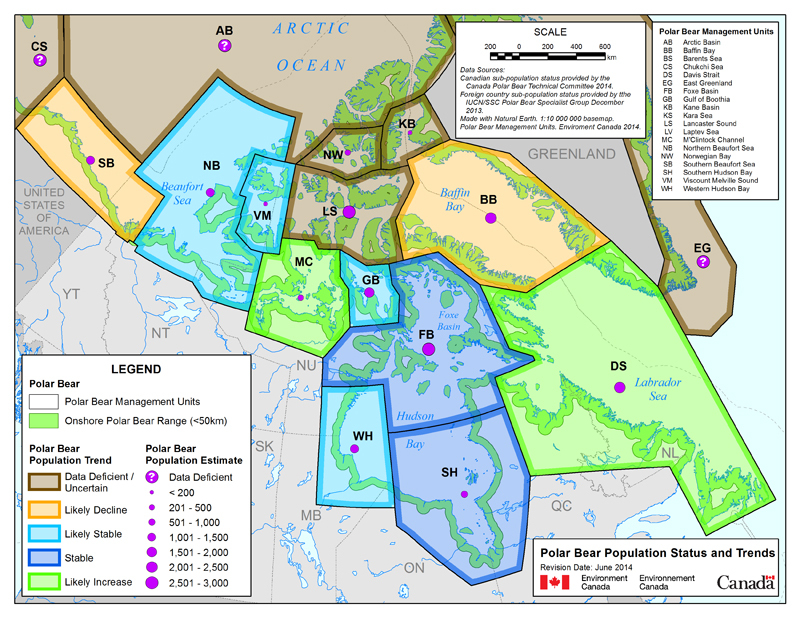 Environment Canada’s Polar Bear Technical Committee upgraded the status of Western Hudson Bay polar bears from “declining” to “likely stable” four months ago (details here). Why has this fabulous news not made major headlines around the world? 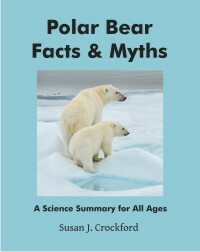 After years of being told by polar bear specialists and activists organizations like Polar Bears International and the World Wildlife Fund that the Western Hudson Bay (WHB) population is already suffering mightily because of global warming, it now appears that is far from the truth. 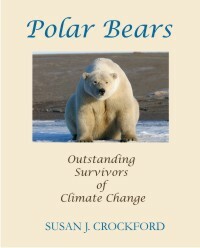 Comments Off on W Hudson Bay polar bear population no longer “declining” – where are the headlines? 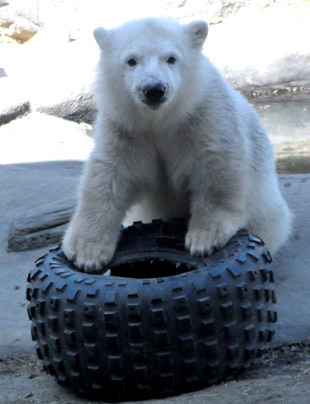 Here’s a development I’m sure you’ll find surprising: the July opening of the new polar bear exhibit at the Assiniboine Zoo in Winnipeg, Manitoba, expected to draw huge crowds this summer, will coincide with a substantial hike in entrance fees. 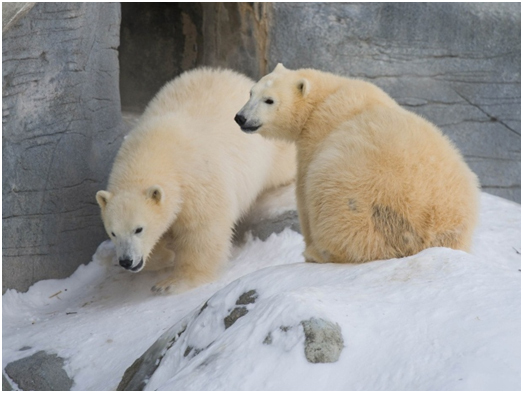 Kaska and Aurora, courtesy Assiniboine Park Zoo, Winnipeg. Aurora is the cub orphaned in Churchill last year when her mother was shot. 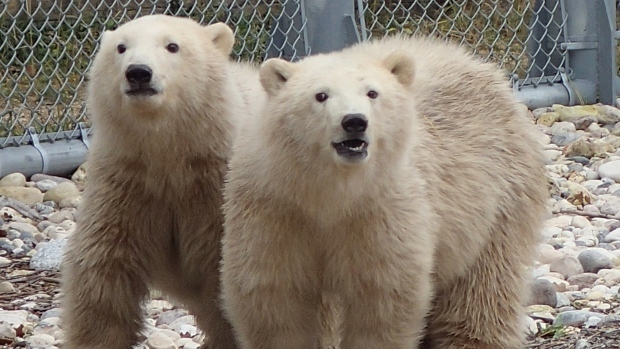 “Officials said the admission prices are being adjusted to “reflect the industry standard across zoos in North America” and bring the Winnipeg zoo closer to being a self-sustaining facility. 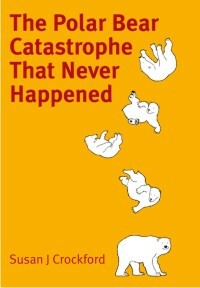 So, that’s why having polar bears in zoos are a good thing. Didn’t I say that last year? See the whole story here, more comments below.